Now in its 24th year, the South Cotswold Beer and Music Festival plays host to seven live bands, and over 100 real ales, ciders, wines and perries. Tickets are now on sale! A charity fundraising event, organised by the members of Yate and District Rotary Club. From well known names to the more exotic. We go out of our way to ensure that our selection of beers and ciders has something to suit all tastes. Whether it's rock and pop, disco or funk, we hope that you find our 2019 music line-up varied and one that covers a wide range of music styles. All our bands are supported by a professional sound and lighting team, ensuring you get the best audio visual experience possible. The food served on site is sourced and prepared by Chipping Sodbury Scout Group. With a wide range of food available we're certain you'll find something to get your tastebuds going. All profits from the sale of the food go directly back to Chipping Sodbury Scout Group to fund their projects, trips and equipment. Without the support of you, our visitors, we wouldn't have been able to run this event for as long as we have done. 100% of all profits made at the festival go towards funding local, national and international charities and causes. 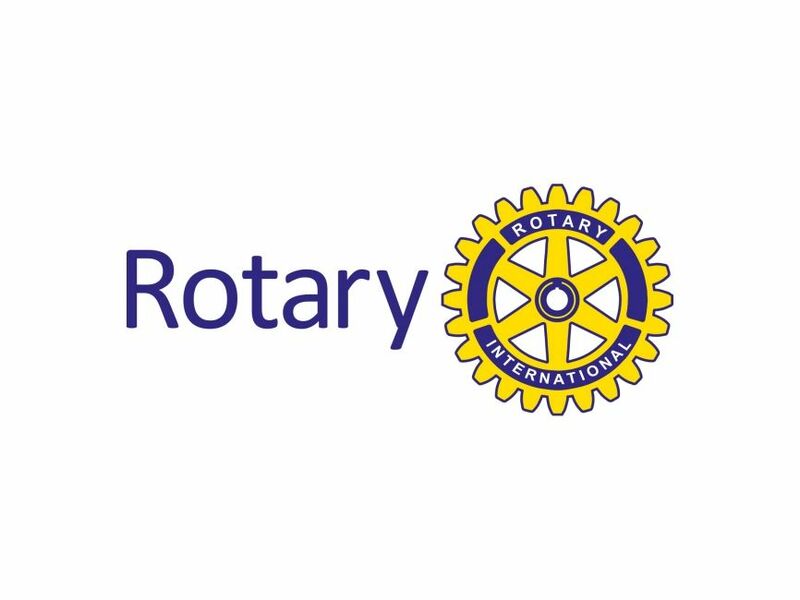 The Rotary Club of Yate and District was formed in October 1991 with both men and women members. Our main fundraising activity each year is the annual South Cotswold Beer & Music Festival - an event lasting two days which continues to go from strength to strength and now in its 24th year! We estimate that during the lifetime of our Beer & Music Festival over £250,000 in charitable funds has been generated. The Rotary ethos is to promote world peace and understanding with high ethical standards addressing issues such as poverty, health, hunger, education and the environment. Your support enables us to donate the charity funds raised to help local, national and international needs, and we are very grateful. You can now purchase tickets via PayPal and by Credit / Debit cards. Food and drink can be purchased on the Festival field using either cash, credit or debit cards. Sign up to our Beer & Music Festival mailing list to be kept up-to-date on future festivals.